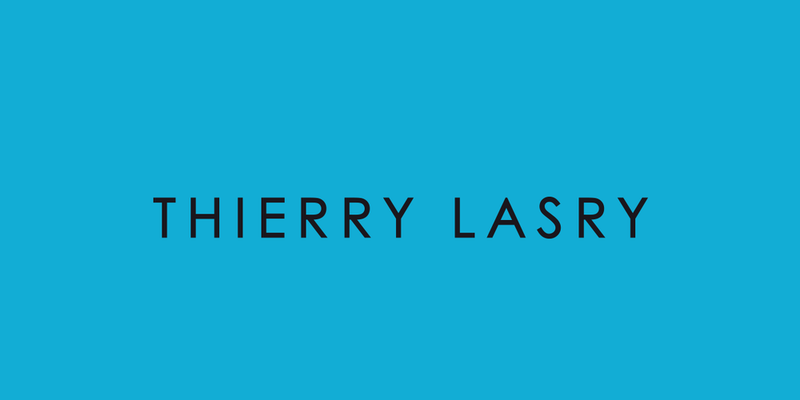 Having grown up in the optical industry, Thierry Lasry developed the skill and experience to create a collection of unique shapes and dramatic color combinations both elegant and bold, vintage and modern. Both his sunglass and eyewear collection are based on the concept of « futuristic vintage » fusing vintage inspirations with an updated, modern and avant-garde touch. Known for the bold use of chipped colors, this collection is a favorite of the Haute Couture monde.